JOONDALUP has progressed to the final eight of the WA Premier Cricket T20 competition, while Wanneroo was eliminated on the weekend. The Centurions won both its games in a double-header weekend in contrast to the Roos, who emerged winless. Joondalup defeated Midland-Guildford 6-216 to 8-164 on Sunday morning before eclipsing University (6-162) by five wickets in the afternoon. 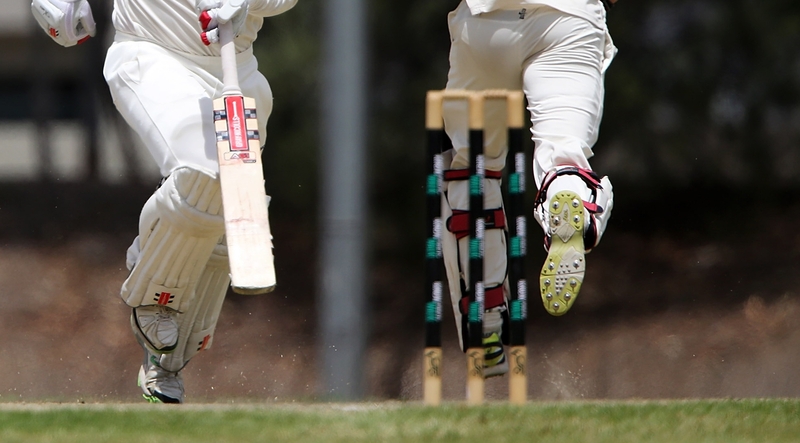 Wanneroo (9-162) lost to University by seven wickets in the 19th over on Sunday morning. Midland Guildford ousted the Roos 4-187 to 156 on Sunday afternoon. Joondalup will contest the early rounds of the finals at Iluka Sporting Complex on December 18.